Maxillo facial surgeons are the specialists in the field of oral and maxillo facial surgery in dentistry. They master the skills of surgery in the oral and maxillo facial part of the body. There are several aspects of surgical dentistry which is handled successfully by the maxillo facial surgeons. This ensures that they are respectable experts in their fields and treat some of the most complicated cases in the field of dentistry. They specialize in treating the injuries and traumas of the jaws, head, neck as well as the soft and hard tissues of the month and the surrounding structures of the mouth. Maxillo facial surgeons deal with different types of cases as well as emergencies in day to day life. Therefore, it is important for them to ensure that they give their best and treat the patients in the best way. 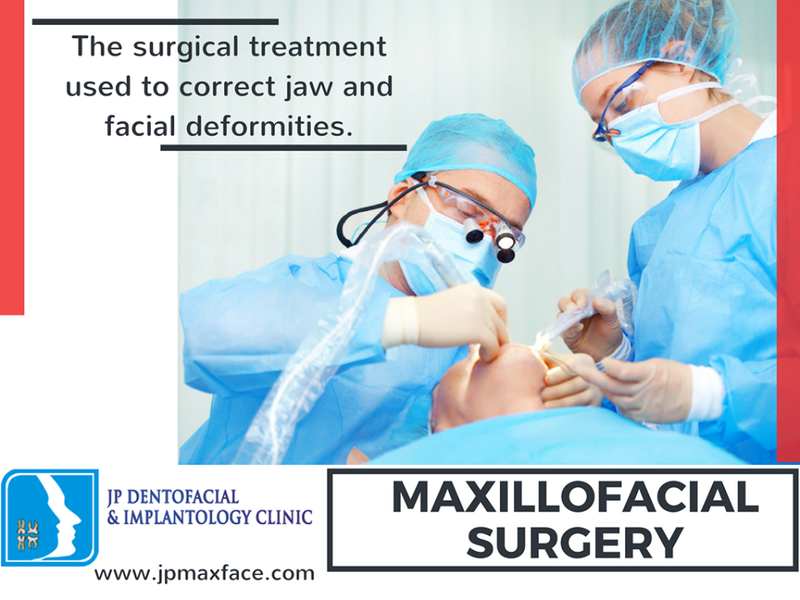 Some of the most commonly seen cases for the maxillofacial surgeons include dentoalveolar surgeries where the surgeons perform extractions, pre-prosthetic surgeries, bone grating surgeries as well. Maxillofacial implants are attached by the maxillofacial surgeons so that the hearing and associated procedures can be performed properly by the concerned specialist. Cosmetic surgeries related to head and neck is done in a beautiful way by the oral surgeons and the patients can truly appreciate the results achieved in the procedures. Skeletal injuries of head and neck are dealt tactfully by the maxillo facial surgeons thus ensuring the correction of the appearance and functioning of the patients face in the best way. The maxillo facial surgeons understand the importance of time and the lives of the patients at the critical time Therefore, they are trained in such a way that they can be alert all the time and ensure that the emergency cases can be treated really well by them thus ensuring the proper results for the patients. Many of the maxillo facial surgeons chose to specialize further in their fields. Head and neck cancer, cosmetic facial surgery as well as reconstruction surgeries are some of the popular and demanding fields in the recent times in the field of oral surgery. All of these streams are inter lined with each other and help the maxillo facial surgeons to a great extent. The cosmetic surgeries are on rise in the recent times and therefore oral and maxillo facial surgeons are taking initiative to learn the skills in the cosmetic surgeries along with improving their mainstream surgical skills in dentistry. This has opened a lot of opportunities for them in the recent times and therefore it is important for them to keep themselves upgraded with the time. Maxillo facial surgeons perform reconstruction of the structures of the face in such way that the patients themselves cannot see the defects which were present earlier. This has made the field of maxillofacial surgery so respected thus making the maxillofacial surgeons take their work and skills to the new heights. Thus, maxillo facial surgeons are doing a great job since decades and have improved a lot in the recent times.